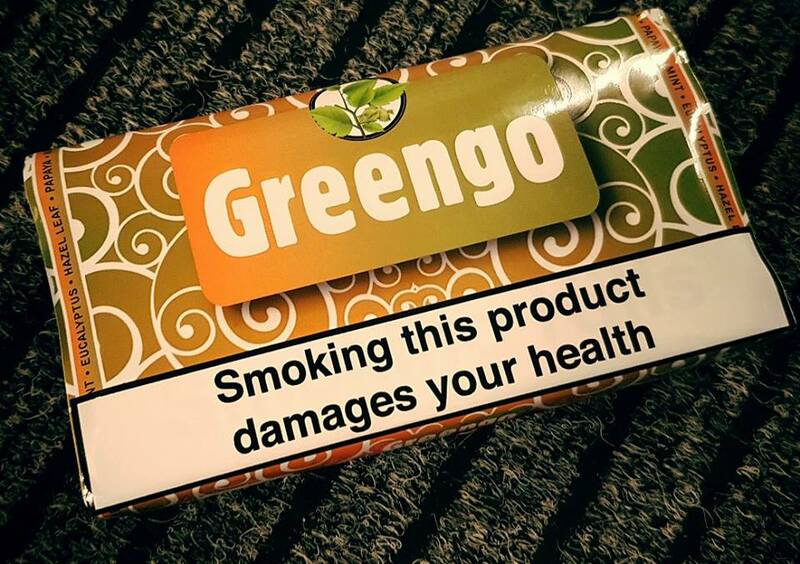 30g Pouch Greengo Herbal Tobacco Substitute. This tobacco substitute is made of 4 natural ingredients. A mix of four herbs, namely: Hazel leaf, Papaya, Mint & Eucalyptus.